In life, everyone needs a little guidance. From family members and close friends, to Yelp! reviews and Netflix movie ratings, it’s comforting – and often necessary – to get insight from others when making decisions and dealing with problems. That’s exactly what advisors do for our nursing students. Joyce Johnston sees her career in nursing as a journey, where every experience has helped her learn, build skills and open up new possibilities. It all started during her junior year of high school. Despite being only a teenager, she applied for and landed a job as a nursing assistant. Growth is one of the most important elements to sustaining a happy and fulfilling work life. Your career path is bound to take some unexpected turns as your values and interests change and evolve over time. 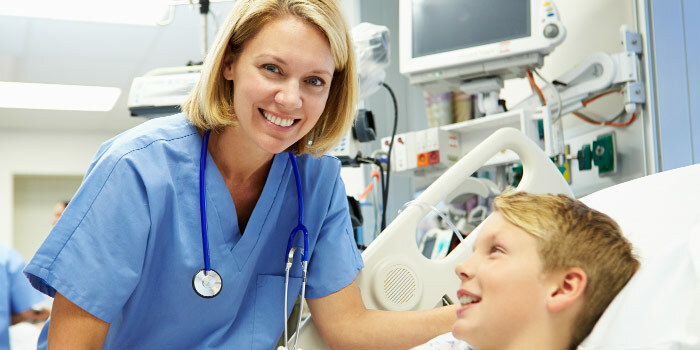 If you’ve decided that you’d like to explore new possibilities for your job, you might consider earning a bachelor’s of nursing degree. 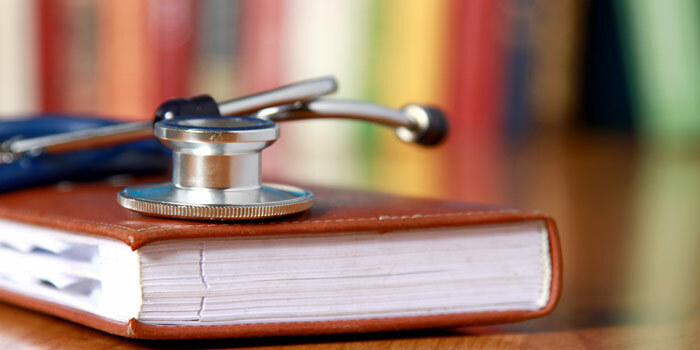 Sandra Kleiman attended her first day of nursing school when she was only five years old–sort of. As a curious kindergartner, each day on her way from school to her grandmother's house, she passed the local college. One day, she decided to visit the nursing school, and they welcomed her in with open arms. She spent the rest of the school year visiting the nursing students, who lovingly referred to her as their "mascot," attended the graduation ceremony at the end of the year, and even received a nurse's lamp–a standard gift for nursing school graduates that pays homage to Florence Nightingale. 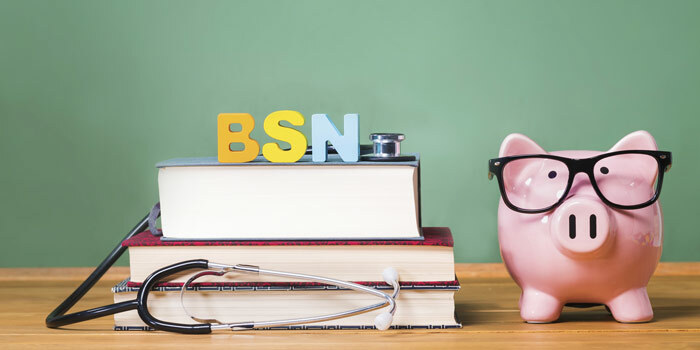 If you’re considering going back to school to earn your RN to BSN degree, it’s likely that one of the biggest concerns you have is figuring out a way to pay the cost of tuition. You’re not alone. Most students face a similar challenge. The good news is that there are a number of options you can explore to make going back to school possible. 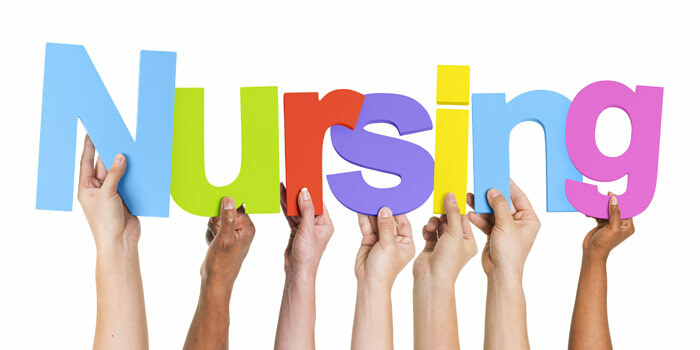 Nurses are some of the busiest professionals, driven by compassion and the desire to care for others. 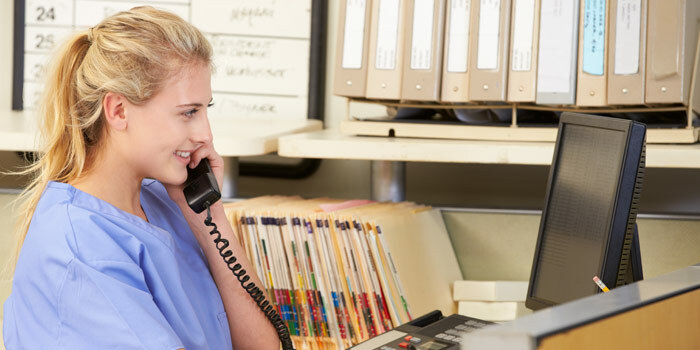 As an RN already in the field, the idea of going back to school when you’re preoccupied with work and personal responsibilities may sound difficult, but earning your bachelor’s of nursing can open up a world of possibilities for your future. 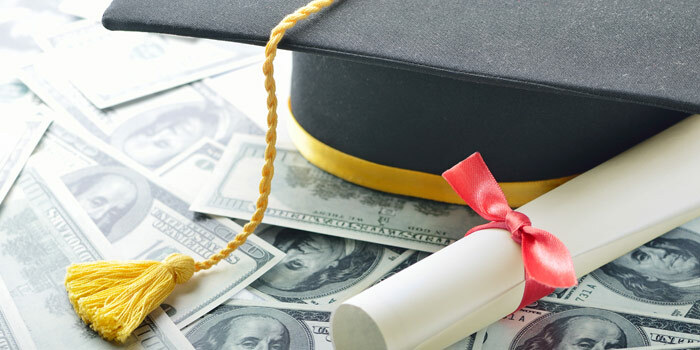 And with the right program, getting your degree is easier than you think.